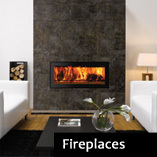 Now established for over 30 years, the Kent based Fireplace and Stone Centre and Canterbury Stone and Marble offer a full design and installation service. 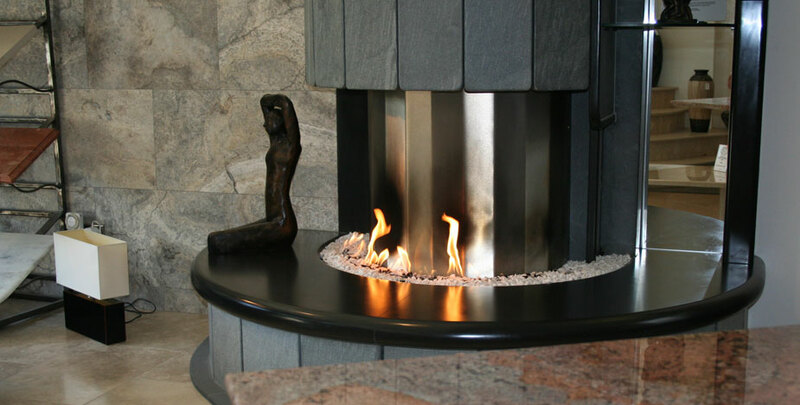 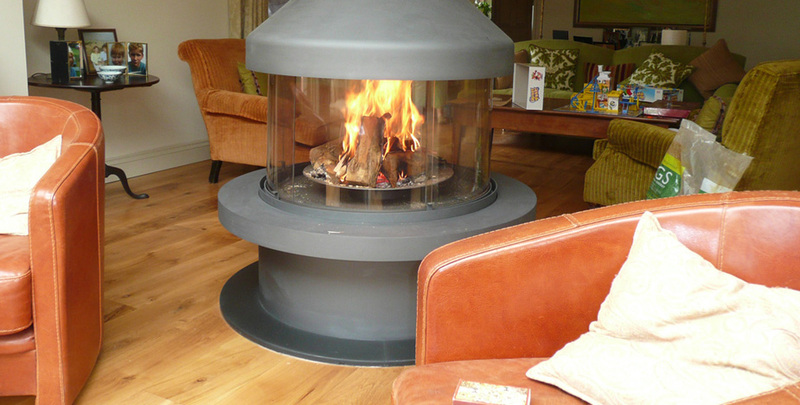 Our work includes the creation of fireplaces, wood burning stoves, gas fires, chimney systems, granite, marble, kitchen worktops, bathrooms, wet rooms and all stone masonry projects. 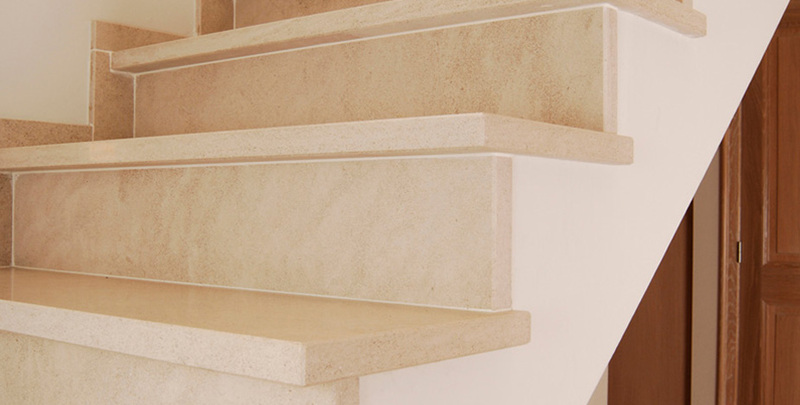 We employ a wealth of experienced stone masons and installation teams and pride ourselves on the quality of our workmanship and project managing; from conception to completion. 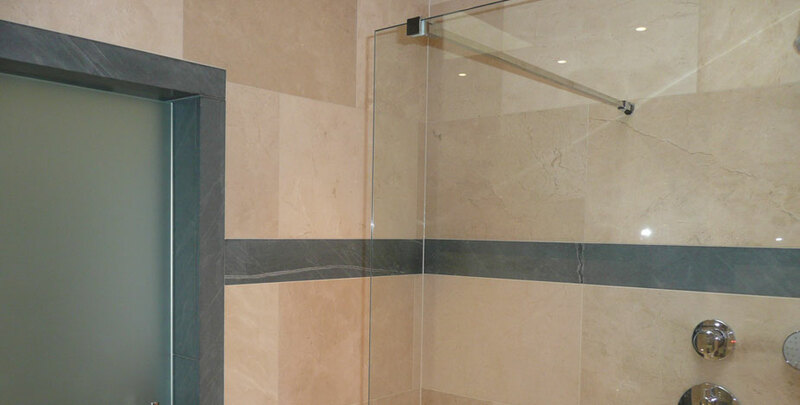 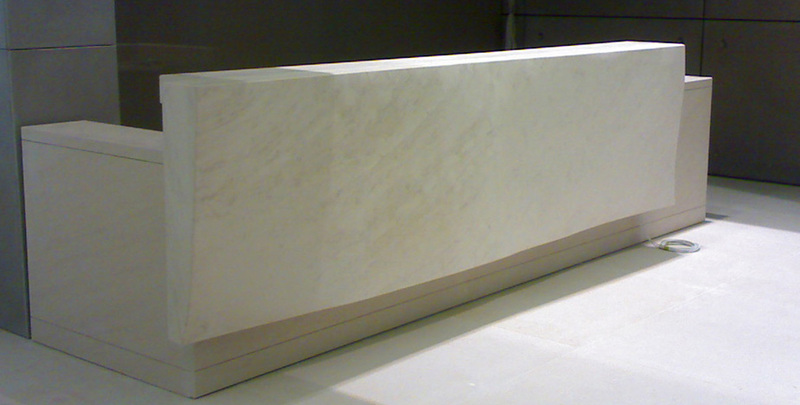 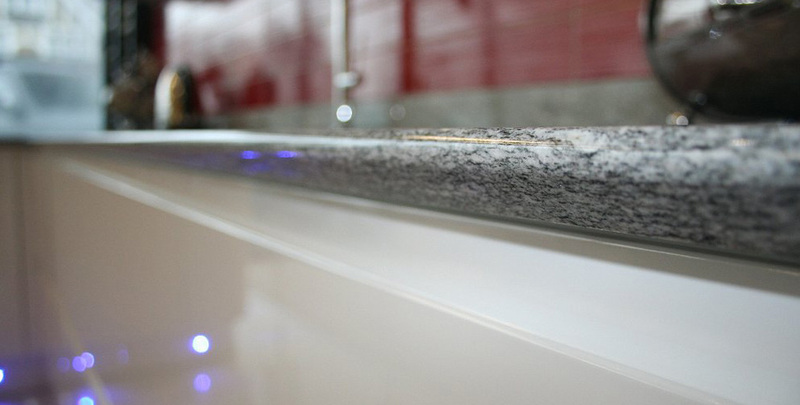 As natural stone merchants we specialise in the supply, design, construction and installation of natural granite, marble and stone for worktops, wet rooms, bathrooms, individual fireplaces and projects incorporating stone. 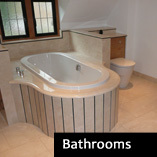 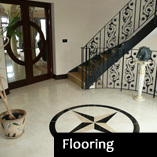 Now established for 30 years, we have a wealth of experience and pride ourselves on quality. 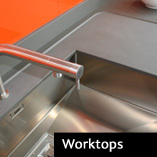 This has led to the engineering, designing and the implementation on a variety of interesting projects from a wide client base. 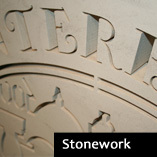 From private individuals to international corporations.